HONOLULU – Governor David Ige today announced his nominations to lead the Department of Labor and Industrial Relations and the Office of Information Management and Technology. The appointments are subject to confirmation by the Senate. Linda Chu Takayama has been tapped to lead the Department of Labor and Industrial Relations. She is currently the executive director of the Honolulu Mayor’s Office of Economic Development. She also maintains a law practice specializing in regulator and governmental affairs, health, insurance, and corporate business law. 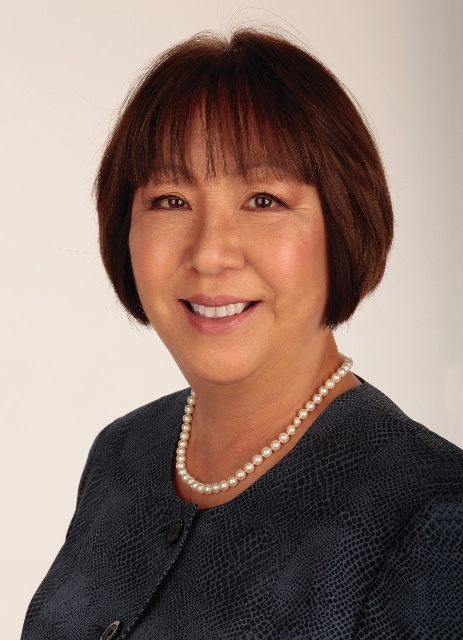 She has previously served as deputy director of the State Department of Commerce and Consumer Affairs and she was formerly the Hawai‘i Insurance Commissioner. As Insurance Commissioner, Takayama regulated the insurance companies that provide coverage and worked closely with DLIR on the programs and policies that affected rates and the financial solvency of the insurers, including changes to the medical fee schedule. She also served on the Governor’s Subcabinet Task Force on Healthcare Reform to update Hawaii’s unique Prepaid Health Care Act and to assist President Clinton’s early efforts on health care reform. As Chair of the Hawaii Foodbank for the past 20 years, Takayama has worked with DLIR’s Office of Community Services which administers programs providing services to the needy including the distribution of food. Chu Takayama received a BA in Journalism from the University of Hawai‘i. She earned her Juris Doctorate degree from George Mason University School of Law in Virginia. Todd Nacapuy will be the state’s chief information officer and lead the Office of Information Management and Technology. 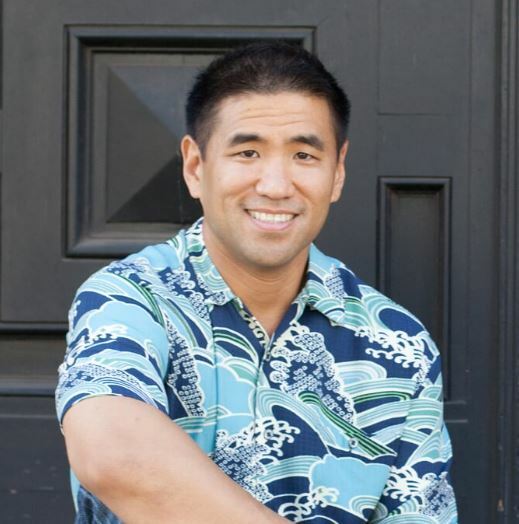 He is currently the senior technical account manager responsible for all Premier Commercial services for Microsoft in Hawai‘i. Prior to this he was a senior infrastructure specialist for EDS, where he was responsible for monitoring and optimizing all Web services within the Navy and Marine Corps network for the Pacific. While there, he was responsible for architecture and implementation of a 65,000 user network into the Navy and Marine Corps network. He has both breadth and depth of experience in application development, infrastructure acquisition, project management, re-engineering/improvement, vendor selection and management, enterprise-wide implementation IT strategy and systems planning, and corporate strategy.